Do you feel your social media marketing strategy needs a breath of fresh air? Or that you’re just bouncing from post to post without a clear plan? If so, do have a listen to our latest podcast which features some top tips from Kerry. 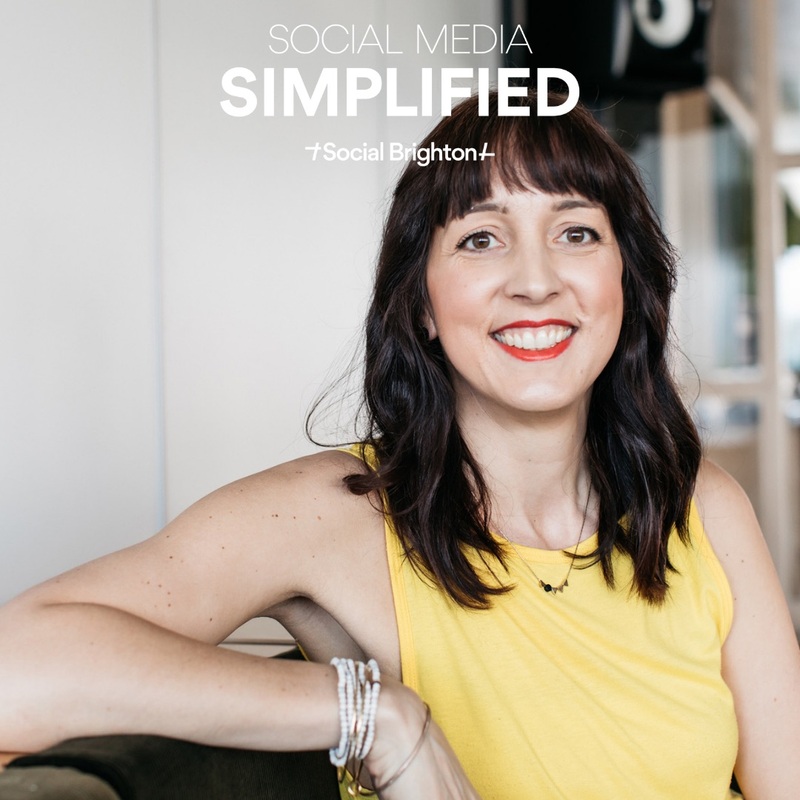 She gives some fantastically clear advice on what you should be doing in 2019 to attract new customers via social. Learn why audiovisual content is so important; why you should be posting more ‘in the moment’ content; how to respond to customer queries and why you’ve got to love your data. If you’re keen to really nail your social strategy for the next 12 months, head along to our next Social Media Strategy Course in 2019.